Sheila Jeffries made a considerable contribution to children’s literature when she was very young. She wrote four full length children’s novels which were published before she left school and continued to sell worldwide until the eighties. She began to write full time in 1982 under the name SHEILA HAIGH, and had eight more children’s books published by Methuen, Blackie and Scholastic. A more recent project was a commissioned Mind Body Spirit book, Talking to Fairies, published by Element. Now living in Somerset, Sheila is writing some new books for children, an adult saga, and two non-fiction Mind Body Spirit books. 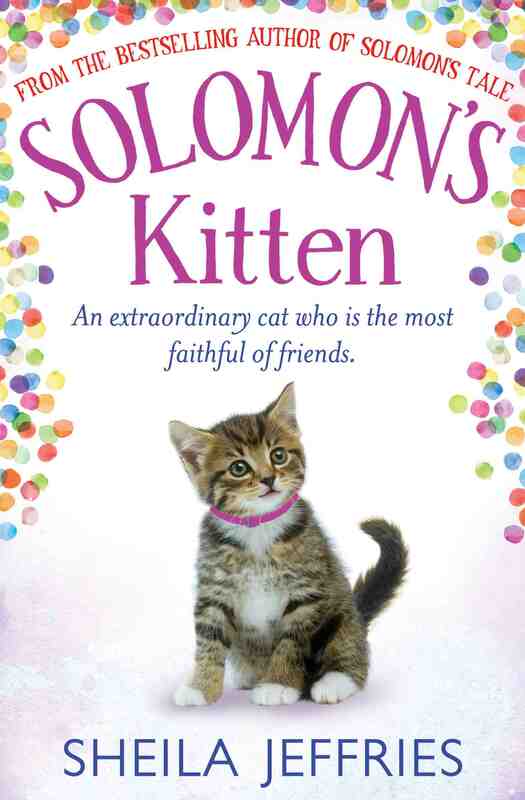 Solomon’s Tale was inspired by two real cats. It is published by Avon HarperCollins and went straight into the Sunday Times Top Twenty bestseller list. 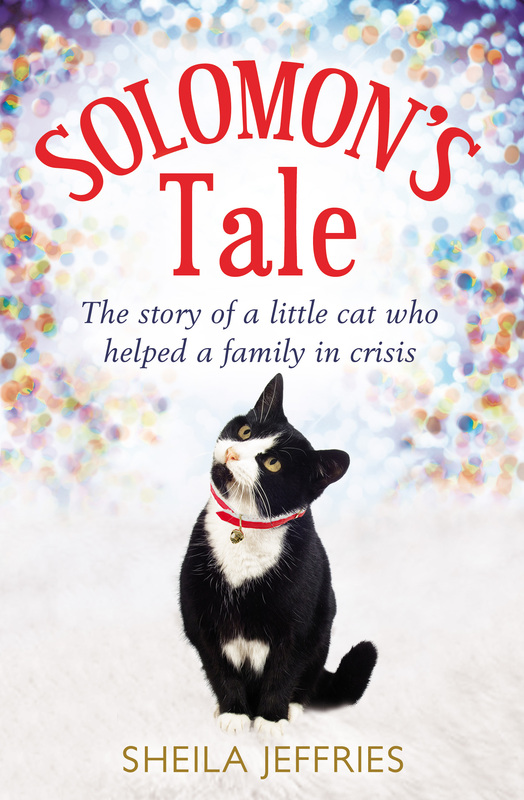 She also writes sagas, and The Boy with No Boots was a Sunday Times bestseller.